We are gradually expanding our bestselling designs on cotton sateen with a SOFT finish. 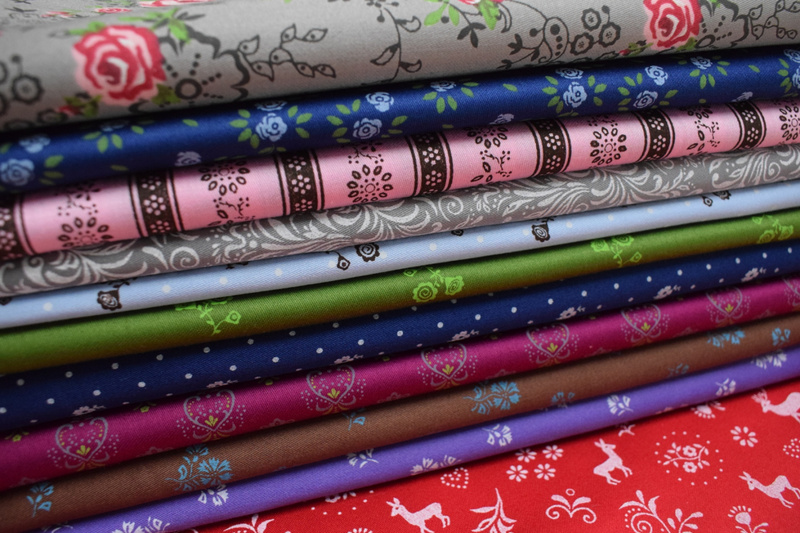 Many types of flowers, polka dots, hearts or classic dirndl (folk) patterns newly in Bestsellers section on our online fabric shop Textil.eu. Cotton fabrics with a quantity in package less than 20 meters. New trendy colors and patterns from our collections for 2018 and also past years. Shipping in 24h! Price does not depend on ordered quantity, flat rate shipping fee.